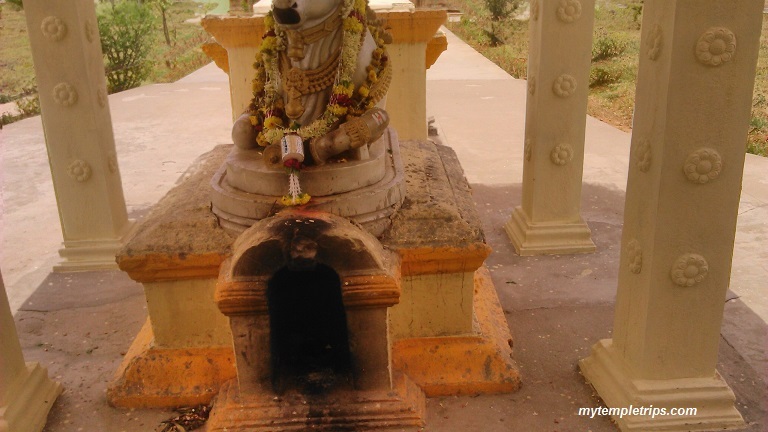 In our previous blog we have mentioned about Shivanasamudram and presence of Lord Ranganathswamy temple there.Â There is another ancient temple known as Sri Someshwara temple, dedicated to Lord Shiva, located on the Barachukki falls road. 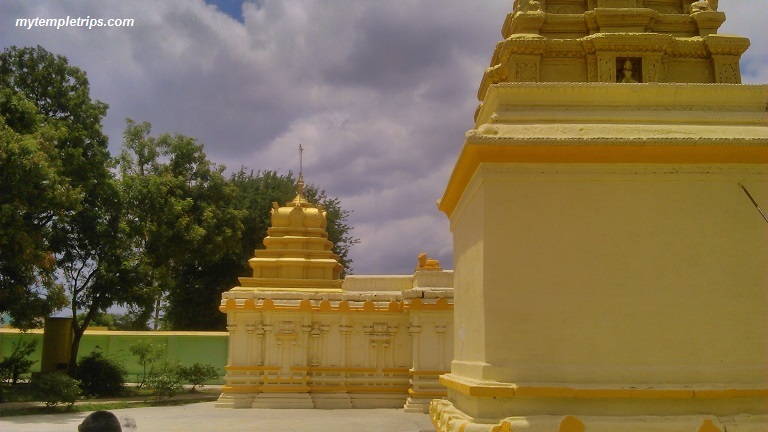 Sri Someshwara temple along with Lord Ranganatha Swamy temple andÂ Vanadurga Devi temple, form the three most important temples which can be visited in Shivasamudram. 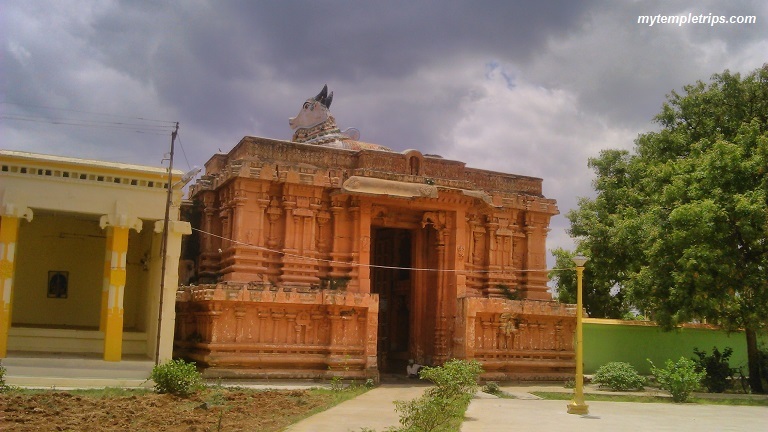 Someshwara temple is built in Chola style and is of octogonal shape. There are various inscription which dates back to 12-13th century. 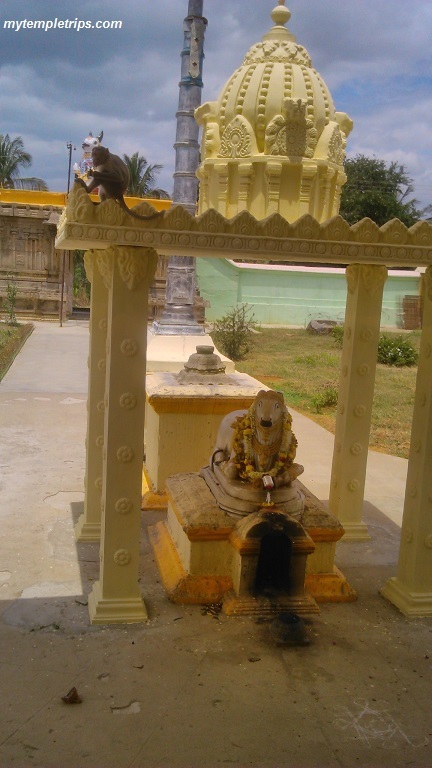 There is a spacious hall called Navaranga with cylindrical pillars in Someshwara temple. To the left of Sanctum is the idol of Dandapani Subramanya and to the right is Ganesha. The entrance to sanctum has Dwarapalakas. 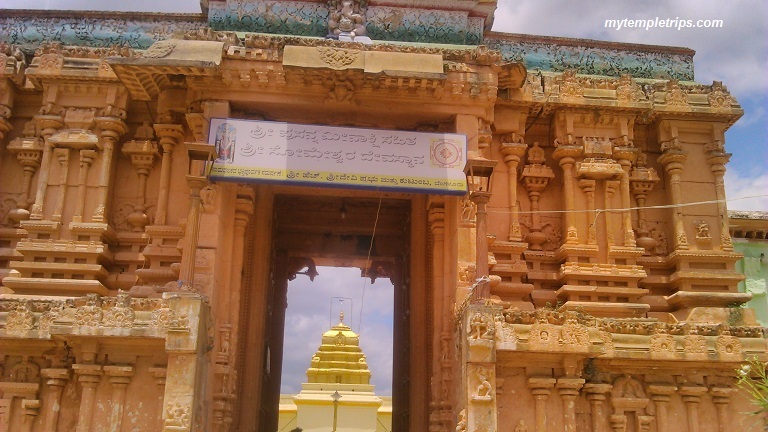 It’s an ancient and beautiful temple and can be clubbed along with your other visits in Shivansamudram. 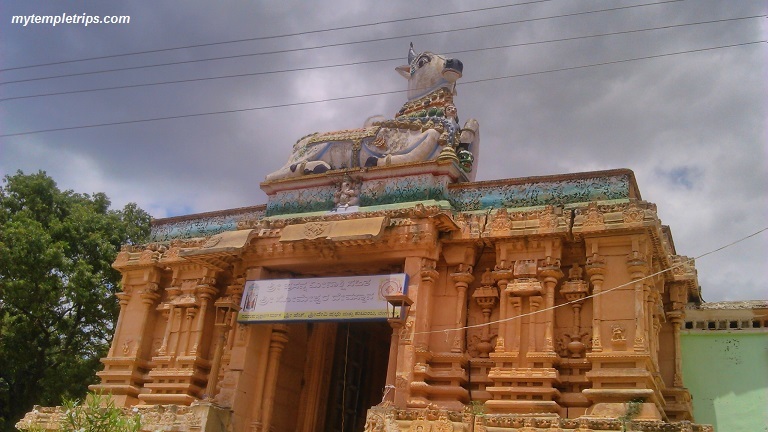 Shivasamudra is around 90 Kms from Mysore and 130Kms from Bangalore. If you are based in Bangalore you can take 2 different routes. Malavali is the center point. There are many other places which can be clubbed with this trip if you have time in hand. Takakadu, Somnathpura are near by places which can be visited. We will be writing more on these in our future blogs. Few tips which will be helpful. Since you are going to Shivsamundram, you will not like to miss the falls and here you will find huge rush on weekends. So if you plan this trip on weekends, please start early. Though the distance is only 125 Kms from Bangalore, please note that, just to come out of Bangalore takes more than an hour. If you start early you will avoid Bangalore traffic. And you will also get time to go to Somnathpur or Talakadu. The place is famous for Gaganchukki and Barahachukki falls and people generally know this place by these falls. So when in doubt ask for GaganChukki or BarahaChukki.